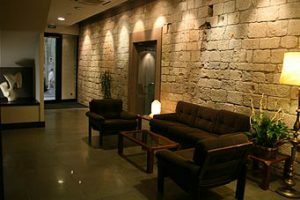 Peninsular has an ideal location is central Girona, 700 m from the city’s cathedral and the train and bus stations. The rooms include air conditioning, flat-screen TV and free WiFi. The Peninsular Hotel’s rooms have simple, functional décor. 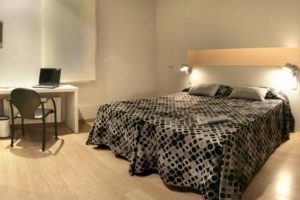 Each room has a work desk and a private bathroom with a hairdryer and toiletries. 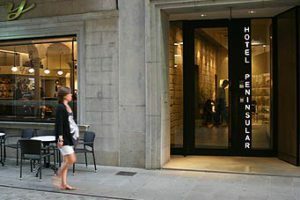 Staff at Hotel Peninsular’s 24-hour reception are happy to provide information about Girona. A daily breakfast buffet is available in the dining room. 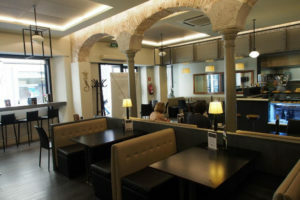 Cafe Savoy, located on the main floor, offers lunch and dinner. 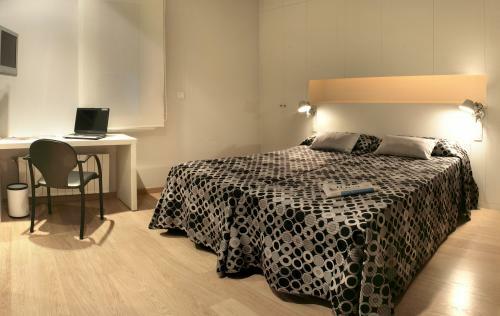 Situated on a popular shopping street, the Peninsular is a 5-minute walk from the cafés and restaurants of La Rambla and Plaza Independencia Square. 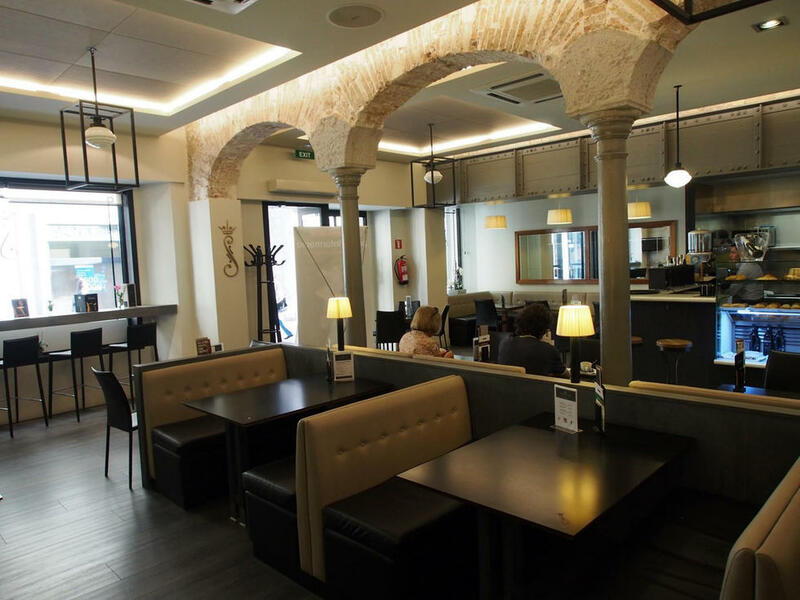 Girona’s old city wall and historic Jewish Quarter are only 500 m away.